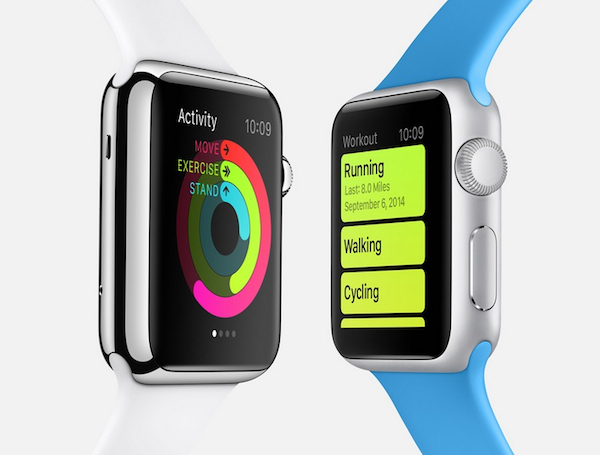 How will the Apple Watch impact the smartwatch category? Yesterday’s Apple Watch announcement has brought global attention to the smartwatch category, to which the company has been a late entrant. Putting aside for a minute the flashy and technical details of the watch’s capabilities, the question many are still asking is: will smartwatches catch on? 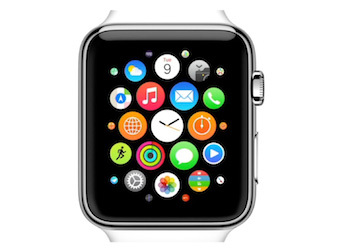 Tech companies that have already beaten Apple to the smartwatch market include Samsung, Sony, Motorola and LG. Cook described the Apple Watch as “in a category by itself that will redefine what people expect of products in the category”. CNET editor Scott Stein suggested one reason for the slow dissemination of smartwatches so far has been that “the world has been waiting to see what Apple would bring to market”. Taking note of the US$349 price tag at launch, CNET explained Apple’s strategy to launch the product as a “premium lifestyle gadget”, pricier than many existing competitors. 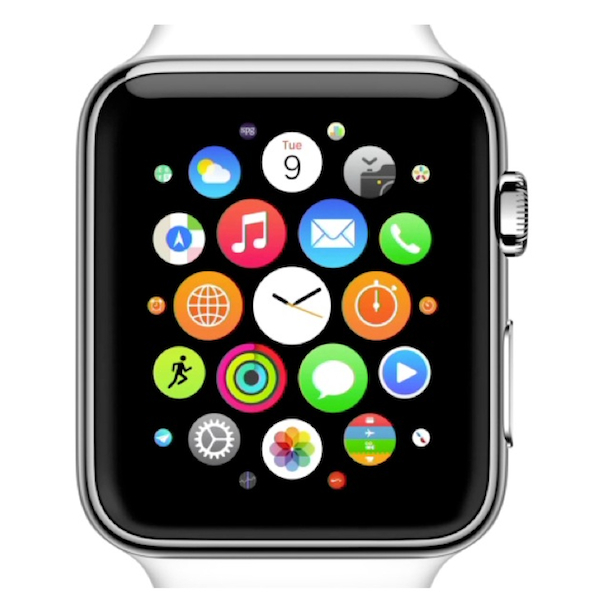 Cook described the product as “revolutionary” and “the most personal product we’ve ever made”. Marketing messages so far have placed strong emphasis on the fitness capabilities of the watch, which appear to be a high priority for this category, especially given the fact that a sports-specific version is available. That said, personalisation is key, with the various versions of the watch featuring changeable interfaces and straps, ensuring there will be a version of Apple Watch that appeals to almost anyone. “Apple Watch can be personalised in appearance and capability with additional information such as upcoming events, moon phases or your activity level, enabling millions of possible configurations,” the company said in a statement. So far the overall prediction appears to be in favour of Apple despite its late entry to the market. 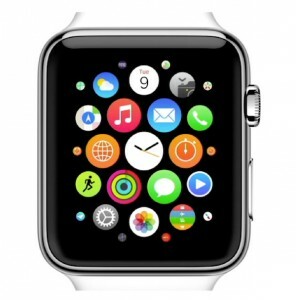 Check out our sister site Macworld Australia for more details on the Apple Watch and other Apple products.